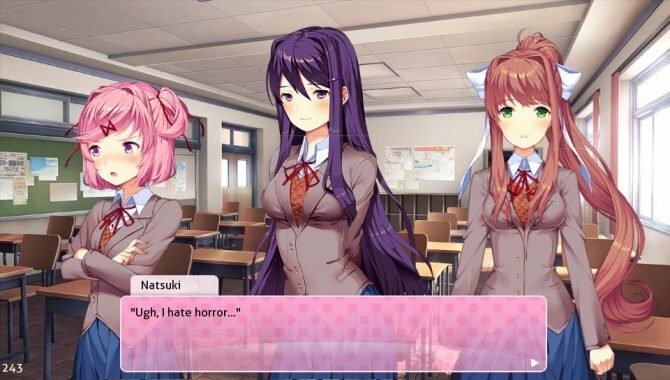 A new mod for Doki Doki Literature Club will now affect the game's ending. 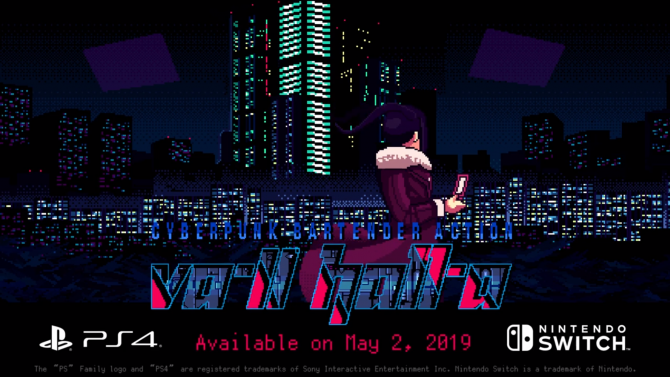 VA-11 HALL-A: Cyberpunk Bartender Action is finally coming to PS4 and Nintendo Switch on May 2, courtesy of Ysbryd Games and Sukeban Games. 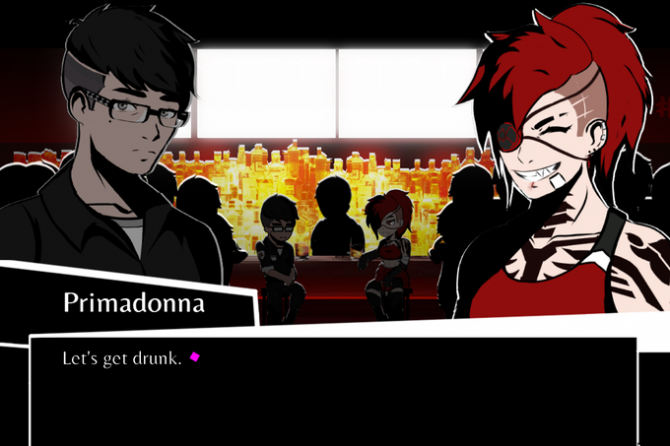 Chromatose, a visual novel and JRPG inspired by Persona 3 and Catherine, takes to Kickstarter for funding. 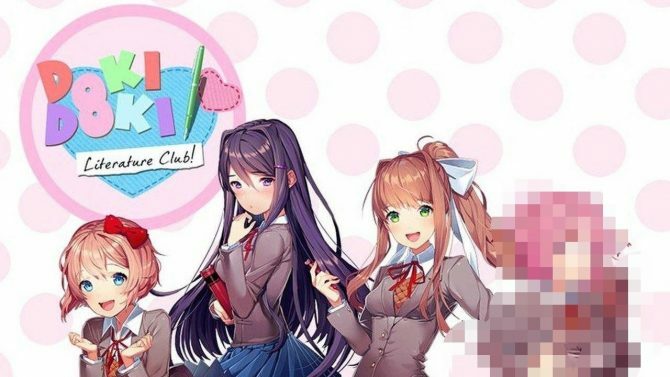 Reddit is banning artists who feature suggestive art of characters "who appears to be a minor," and the DDLC community is worried. 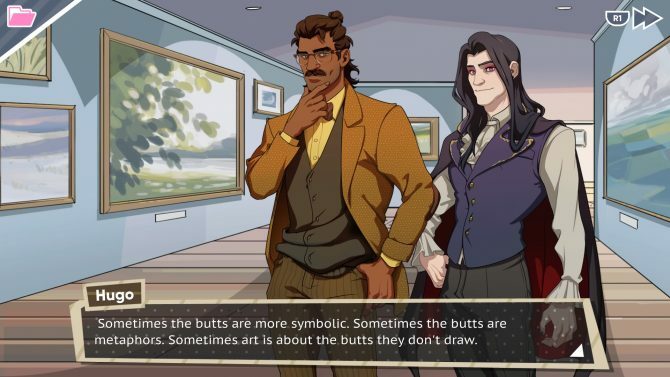 Dream Daddy: Dadrector's Cut will be bringing hot dads, cut content, new sidequests, and a new minigame to PlayStation 4 on October 30. 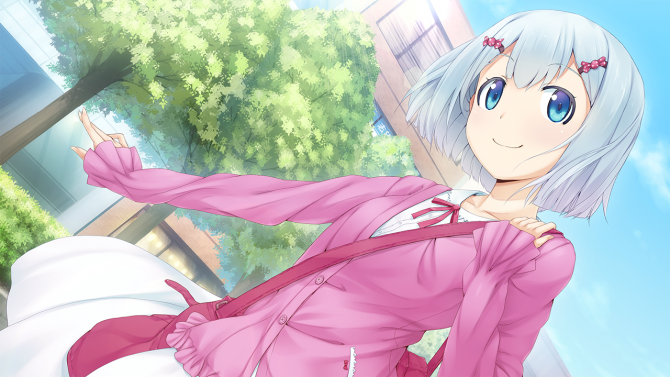 Fruitbat Factory posted an update to the Chuusotsu – 1st Graduation KickStarter page showing English gameplay along with revealing a physical Collector's Edition tier for backers. VisualArts has at long last launched the Little Busters! 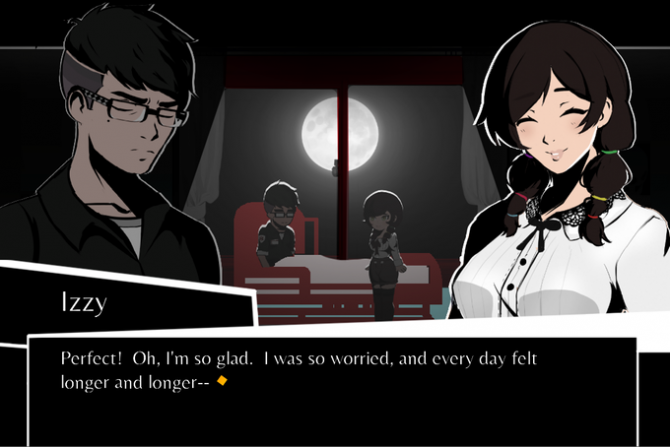 English Edition Steam Greenlight page for western fans to enjoy the beloved visual novel. 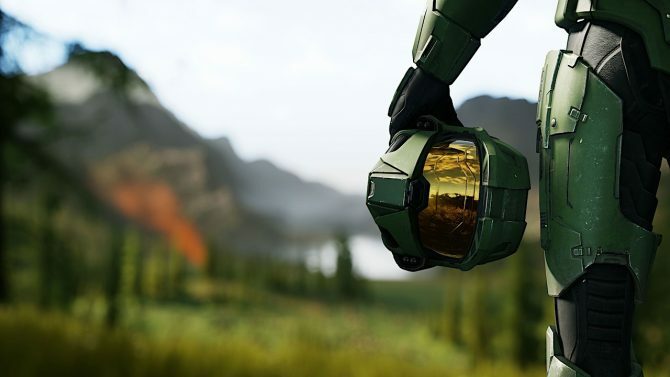 Frontwing is a Japanese developer that has eliminated the time between eastern and western visual novel releases. DualShockers interview Frontwing's President Ryuichiro Yamakawa about their upcoming worldwide release of Grisaia: Phantom Trigger. 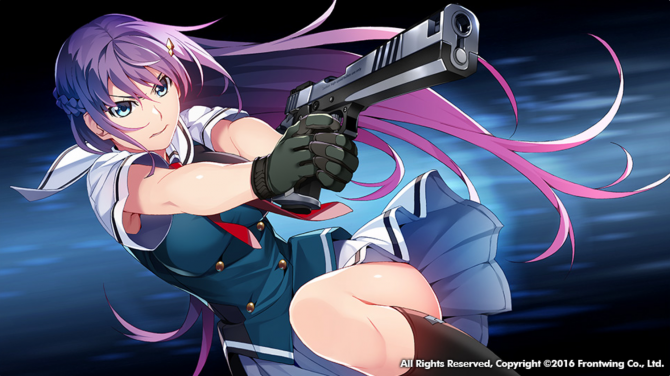 Japanese developer Frontwing will be releasing Grisaia: Phantom Trigger Vol 1 and Vol 2 worldwide on April 28. 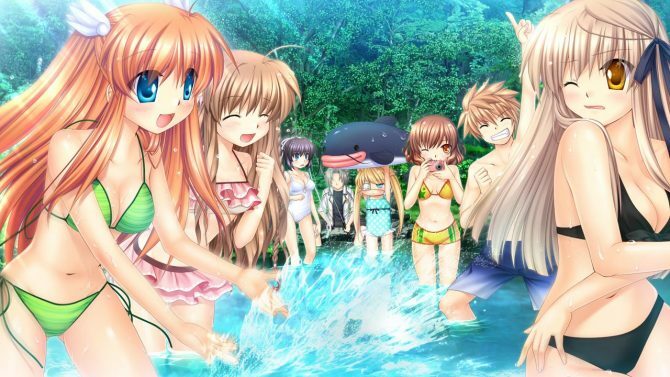 The visual novel is a continuation of the Grisaia seres, the studio's most popular title in the west. 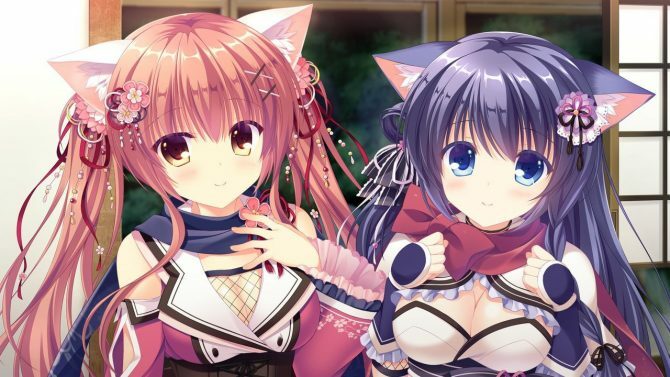 NEKO-NIN exHeart is a visual for those who are fans of ninjas and cat-girls, perhaps you might be a fan and just not know it yet. Frontwing hosted a KickStarter livestream for their visual novel Grisaia: Phantom Trigger, Vol 1 and Vol 2 coming to PC on April 28. 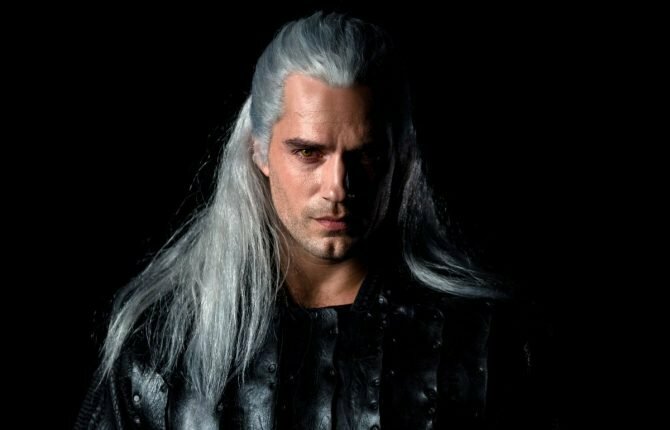 Vol 3 is planned for Summer 2017. 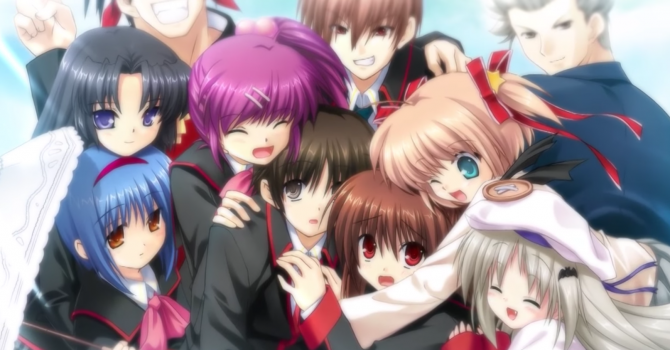 Visual Arts launched the English opening movie for the Key developed visual novel Little Busters!, this includes the EX Perfect Edition content which is an all-ages version of Ecstasy, coming to PC. 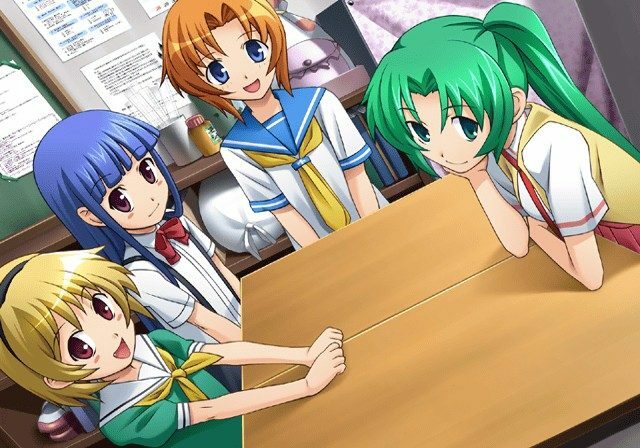 MangaGamer announced during their Anime Boston 2017 panel that they will be localizing developer minori's sci-fi romance visual novel Trinoline in the west. 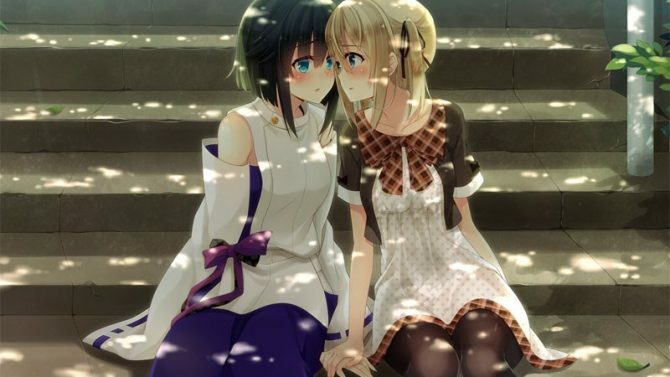 Denpasoft is hard at work improving the yuri experience of Ne no Kami: The Two Princess Knights of Kyoto. 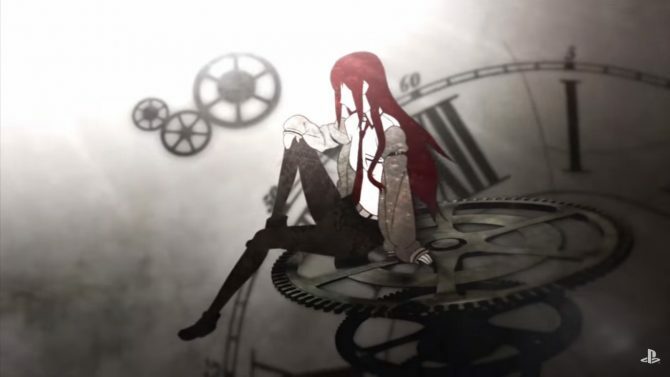 Steins;Gate 0 Review — Let’s Tuturu Again! 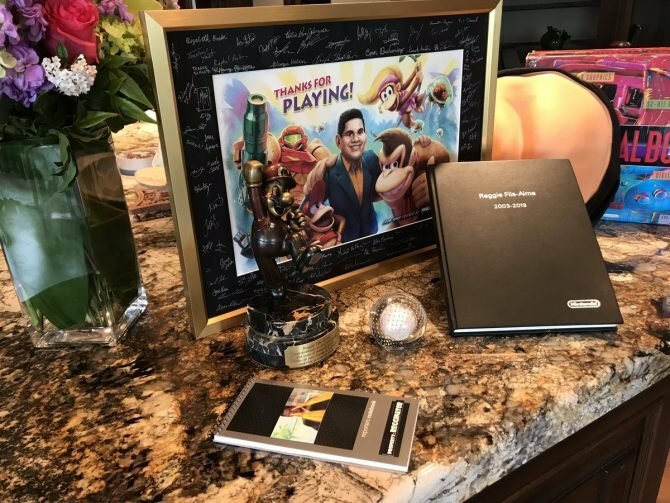 07th Expansion shared some information about the future of their visual novel series When They Cry. 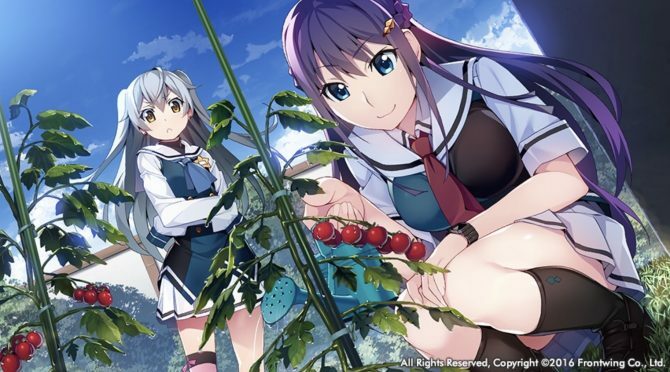 Key VisualArts announced that their visual novel Rewrite Harvest Festa! will make its way on PlayStation Vita in April 2017 in Japan. 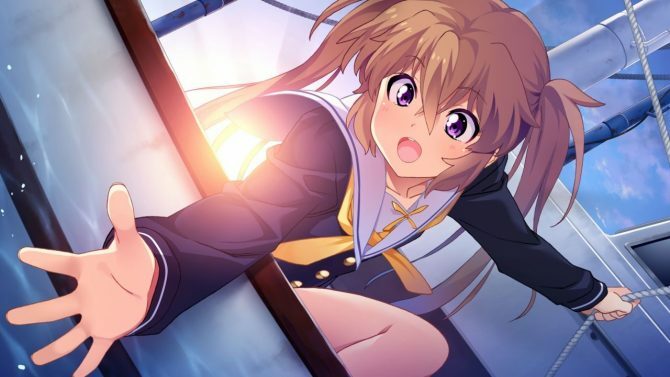 Frontwing launched the opener for the upcoming addition to the visual novel series of Grisaia called Grisaia: Phantom Trigger, coming simultaneously in two volumes Spring 2017.